We Are Here—Let's Go There! When Moses died, the Israelites were disillusioned and afraid. When Joshua took over as their leader, God reminded him that God knew exactly where His people were and where He wanted them to go—to the land of promise. All they had to do was trust in the Lord and step out in faith. 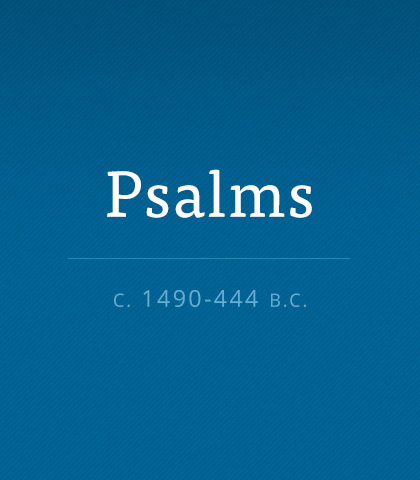 Each of the 176 verses in Psalm 119 says something about the Word of God. If you’re wondering what God’s Word is about, this is a great place to start. The Reformation put Scripture into the hands of the people. God’s Word is resilient. It survives all attempts to destroy it. Don’t take your Bible for granted. Study it, learn it, know it. God has given us His Word and it has stood the test of time. The Bible is the most reliable of all sources. Chuck Swindoll half-jokes that email has just about ruined great writing. Would you agree? Unlike today’s emails, the New Testament letters weren’t written in a hurry. They were meticulously transcribed with the words of wisdom and truth, which are still treasured today. Your Bible reading will be transformed if in your time with the Lord daily you personalize the passage of Scripture. Memorizing, mixed with personalizing, will enable you to analyze. If you have a smartphone or tablet you have the Bible right at your fingertips. And if you take the time to read it, the Bible will make all the difference in your life. When the bottom drops out from under you, sound theology gives you confidence and strength. Sound theology comes from understanding God’s Word. There’s a difference between simply reading the Bible and studying the Bible. Chuck Swindoll will teach us how to begin searching the Scriptures for ourselves. Listen to this practical message from Insight for Living.